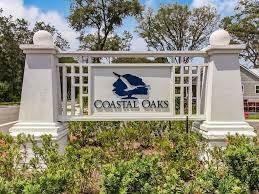 The Coastal Oaks community on Amelia Island features a maintenance free life style in a home designed by local architect John Cotner in his distinctive coastal style. 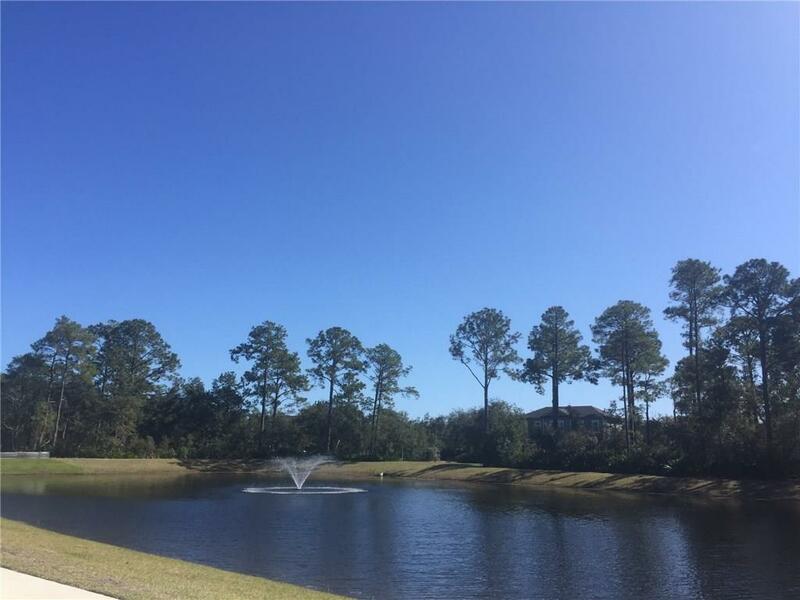 The community is located a short distance from the Atlantic Ocean, close proximity to Baptist Medical, the historic district of Fernandina Beach, nature trails in Egans Creek Greenway and work out facilities of the YMCA. This home has many fine standard features which will distinguish it as a home of quality. 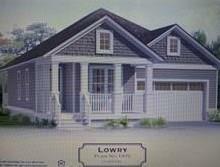 Listing provided courtesy of Kathy Towers of Southeast Atlantic Realty.